V annual conference and exhibition “Downstream Russia 2019” will be held at “Riviera” – deluxe hotel in Kazan city centre. 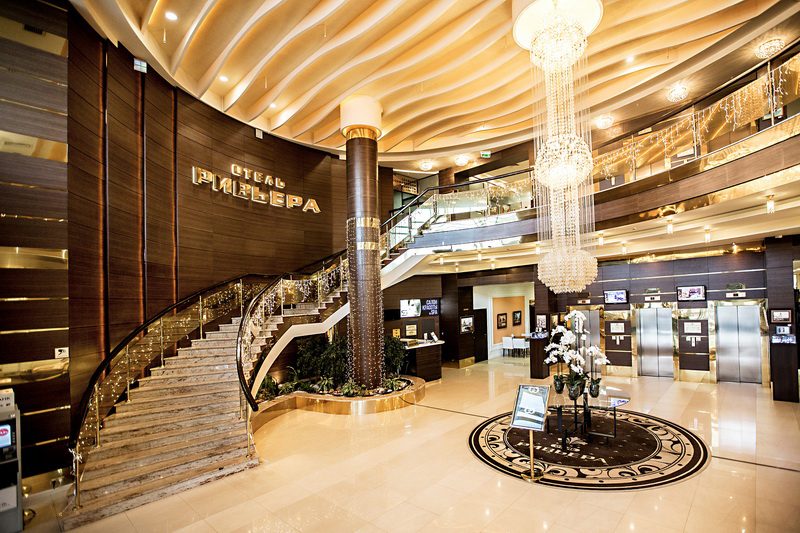 Kazan’s “Riviera” hotel – is the trademark of the right bank of Kazanka river. “Riviera” hotel is the tallest building in Kazan that can be seen practically from any point of the city. 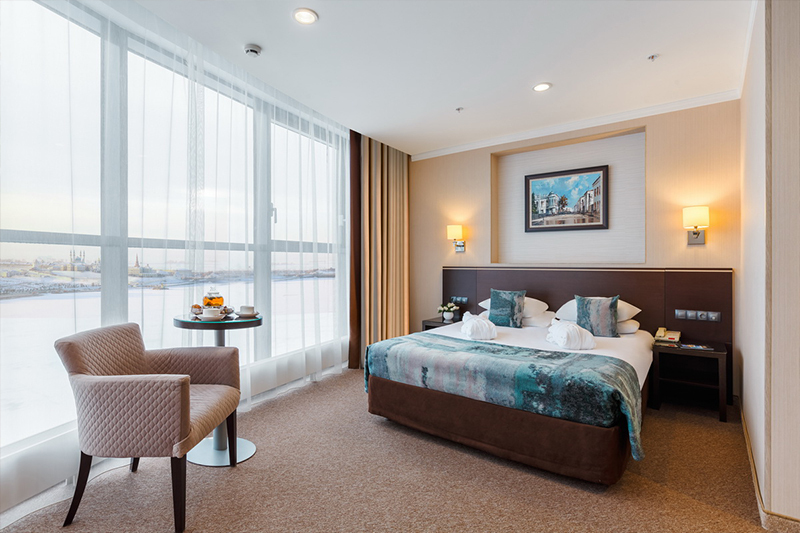 Kazan’s “Riviera” hotel will provide you with a wonderful relaxation in its rooms. After visiting entertainment events or seeing the sights of Kazan you will always get a good relaxation in hotel rooms. 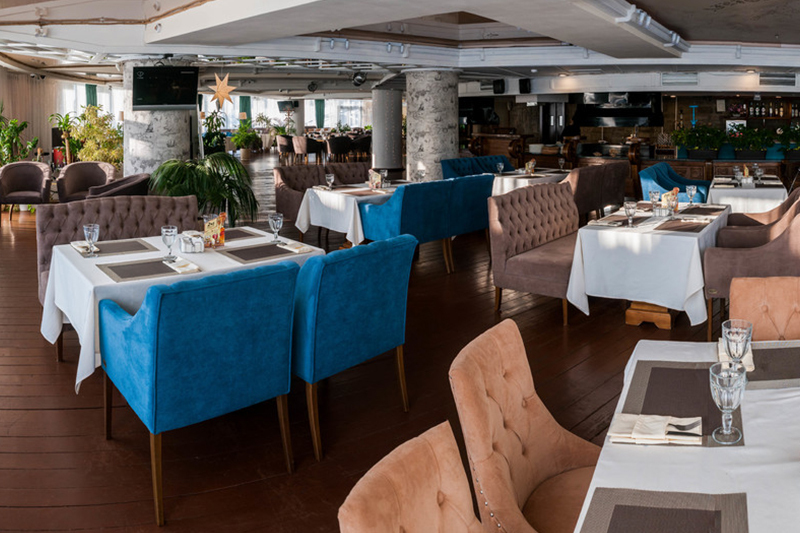 Besides, the hotel itself can offer you a wonderful recreation – visit to a hotel restaurant, fitness-club, beauty salon and the cinema. Recreation in the most European hotel of Kazan is an excellent way of spending your time in the city.